London has plenty of fun lined up this February half-term break, so there’s no excuse for family boredom! 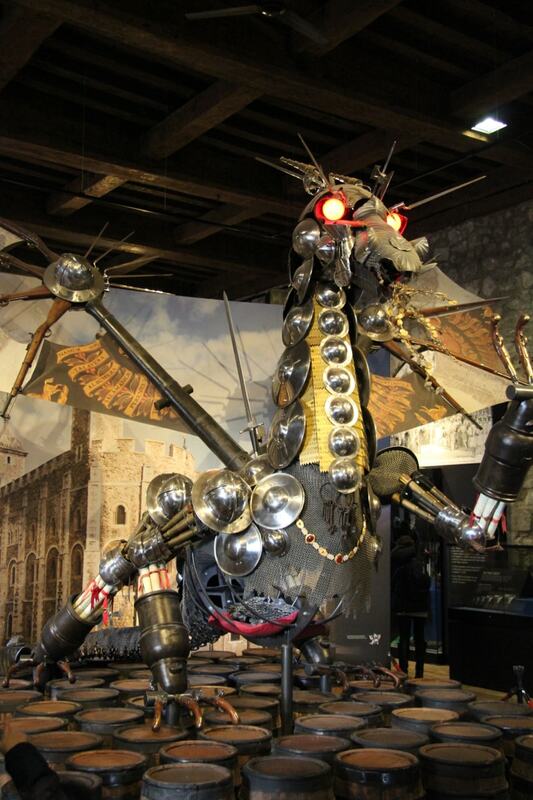 Perhaps you fancy spending a family friendly day at one of London’s museums or attractions such as the iconic Tower of London or the London Dungeons. Or maybe your kids fancy embracing all things spring and getting involved in the outdoor events. 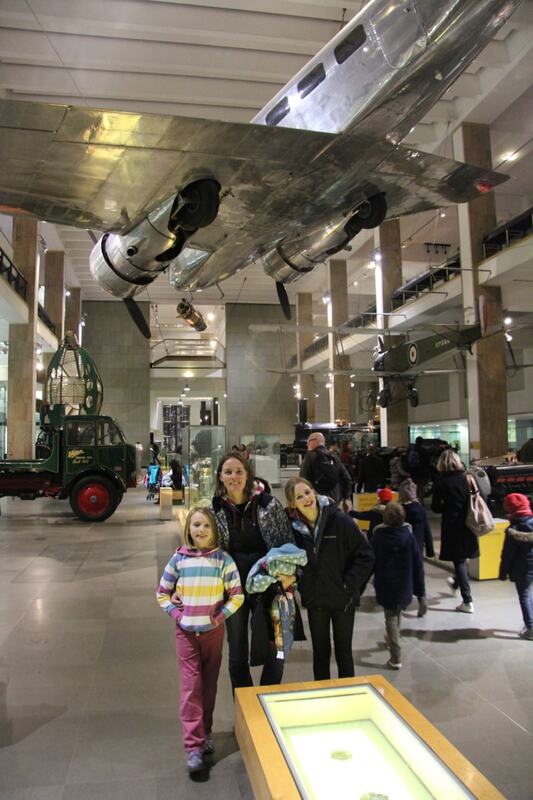 So if you missed yesterday’s ‘Half Term Treats in London with the Kids! 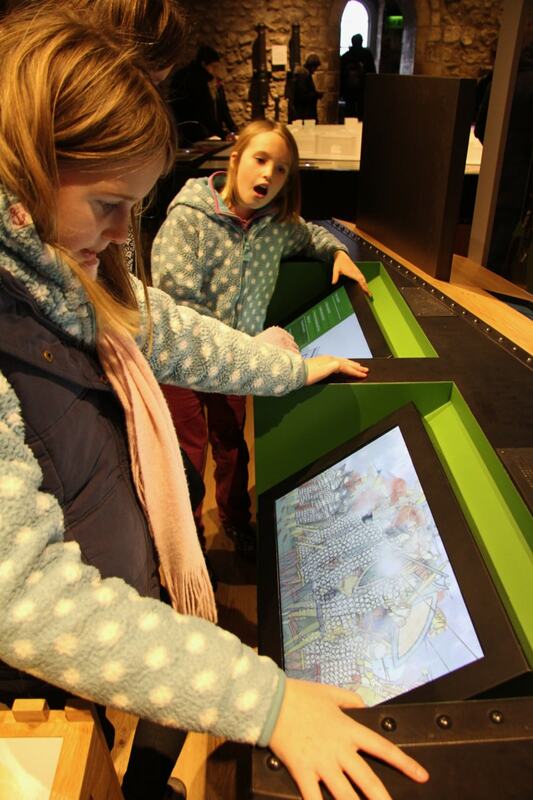 – Part 1‘ then read it here for a selection of our ‘kid friendly’ ideas for half term in London. 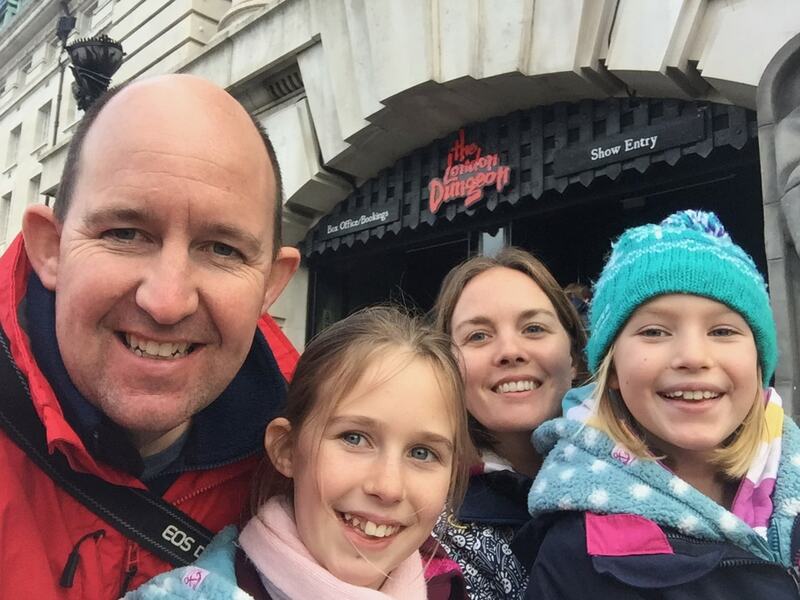 Or if London’s not grabbing you then why not check out our family focused reviews of over 40 European Cities here and starting planning your next family city break… perhaps Porto in Portugal or Dubrovnik in Croatia? But if you are thirsty for some British History and how it’s currently being brought to life, then read on below!!! So although February half-term maybe a time to explore different parts of the UK, e.g. Wales at it’s wildest with spring lambs and waterfalls in full flow like we saw at Bluestone Wales.Nothing ever beats London for us! 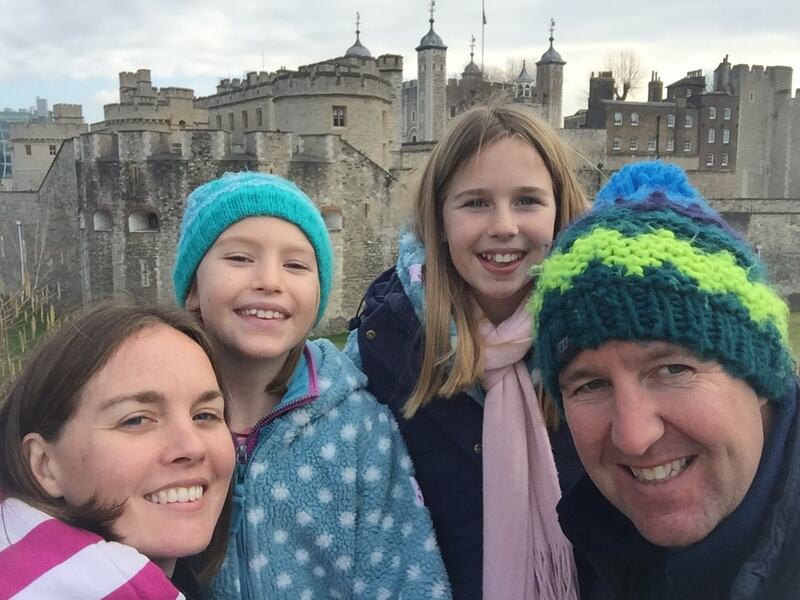 The tangible sense of history, adventure and family fun starts from the very moment you board the metro into the big smoke! 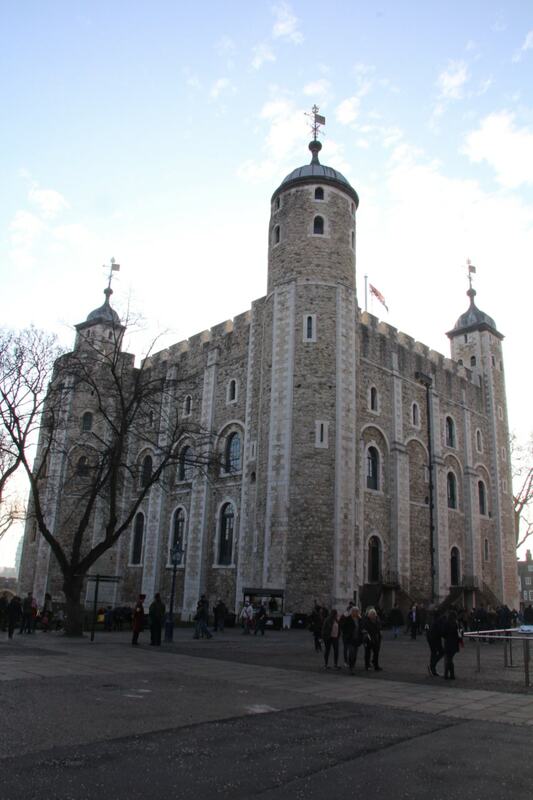 So where better to start any day in London than with a trip to the imposing ‘Tower of London’! 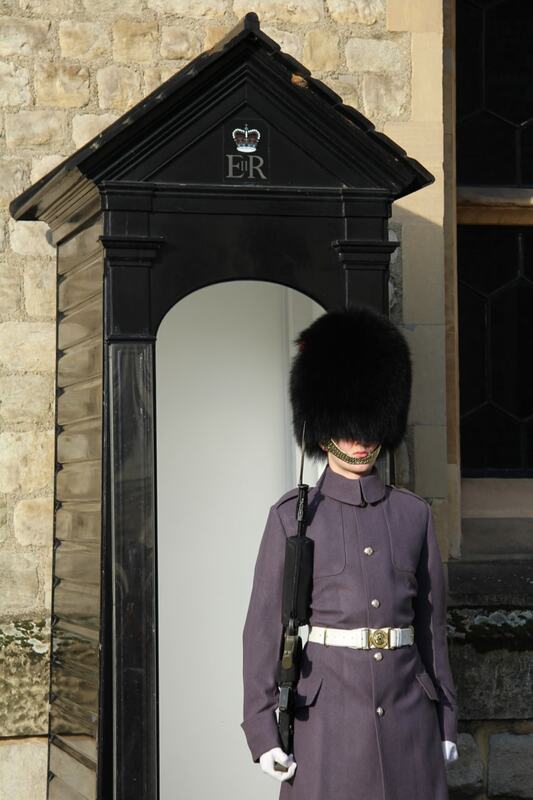 But be prepared for those ‘Yeomen of the Tower’ in their customary ‘Beefeater‘ uniform, you’ll be amazed at some of the tales they tell! 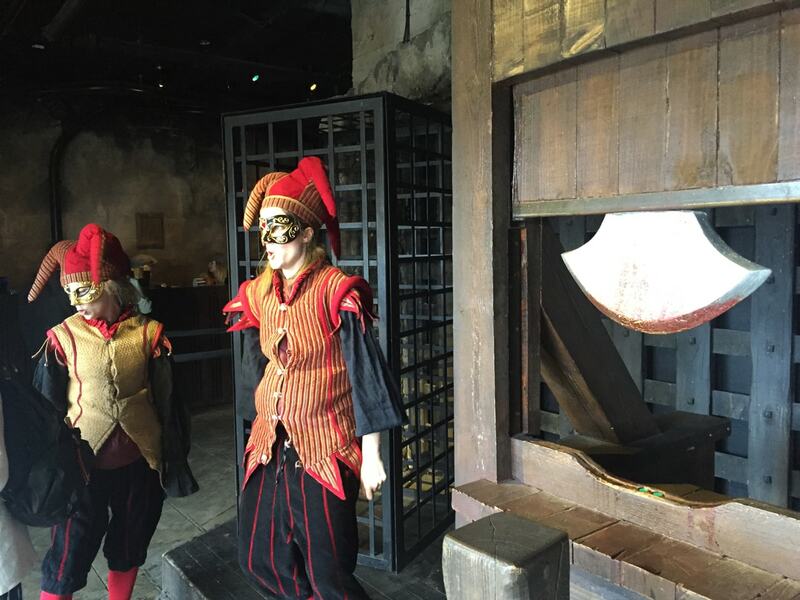 But it has been transformed since we last visited it over 25yrs ago… Then a dark forbidding prison brightened only the world famous glittering ‘Crown Jewels‘, it has now been improved immeasurably… A brilliant interactive, practical and engaging place to bring children. 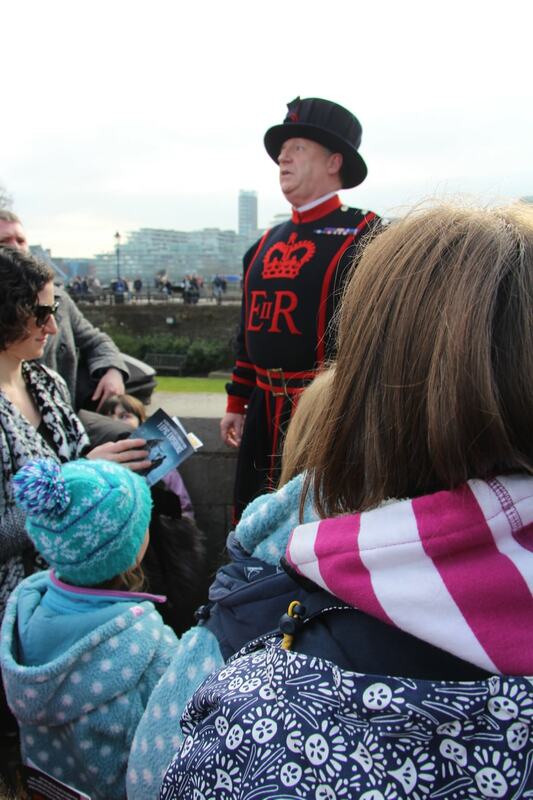 Our girls loved every minute of ‘Billy the Beefeater‘s tour of the key points of interest. 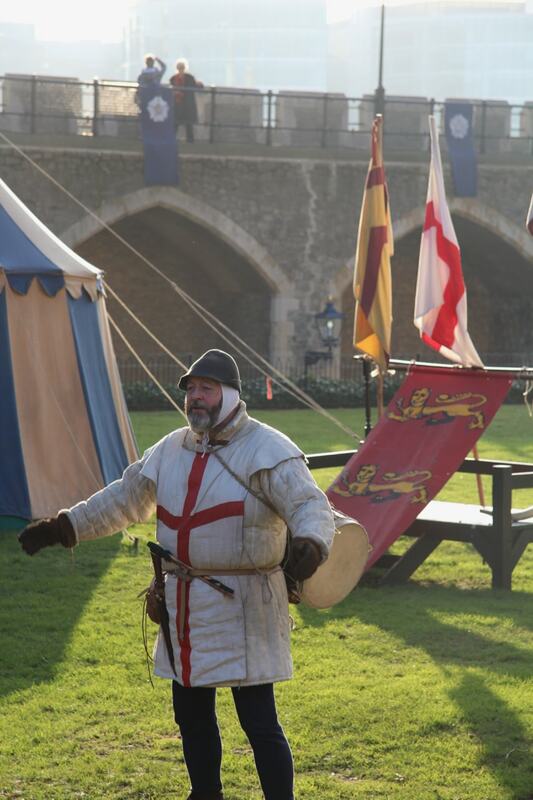 A truly irreverent take on British History through the ages! It has excellent facilities nearby making it easy to visit with children. 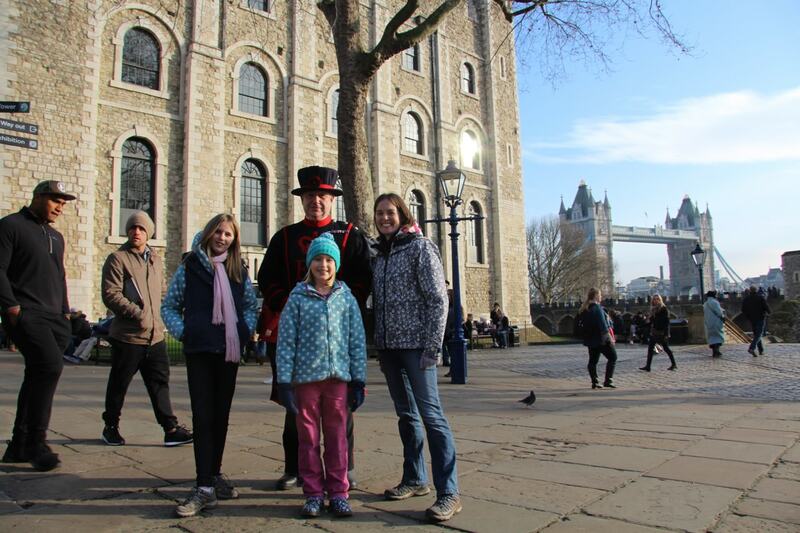 There’s even a delicious cafe to grab a coffee and watch the boats disappear under Tower Bridge or stand on the walls watching the ‘reconstructions of medieval life’… Another fantastic #Roadschooling Opportunity that we grasped with both hands!. It certainly does bring History to life! 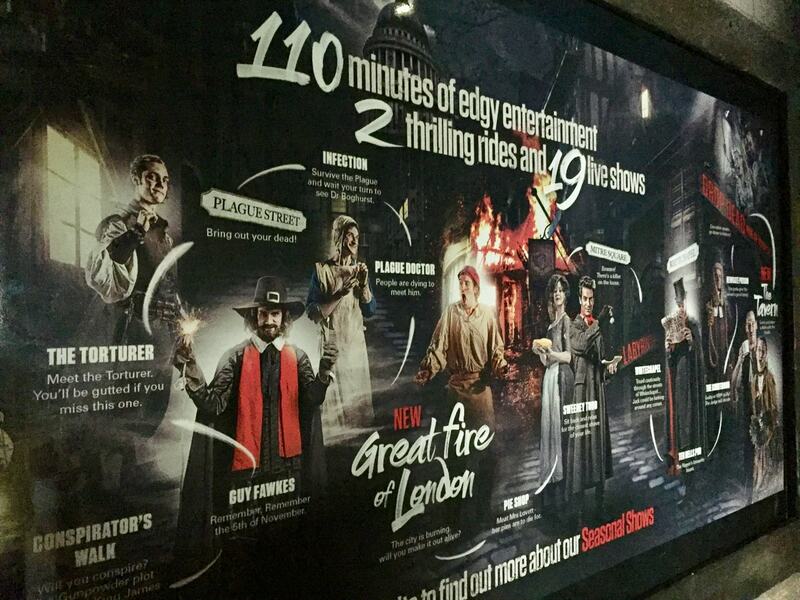 The Dungeon’s experience promises some 110 minutes of ‘edgy entertainment’ with 2 thrilling rides and 9 live shows… and it delivers!! By some distance! Perhaps not suitable for those with delicate dispositions or with very young children….It certainly gives a graphic account of what London life must have been like over the ages! 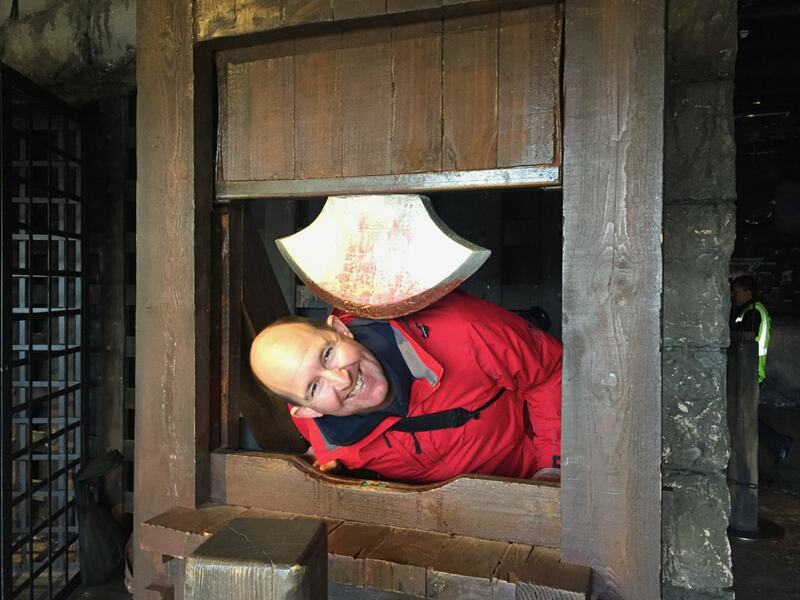 It would only be fair to add that you do need to grip those small children’s hands a little tighter, but there have been no nightmares since so if you want a little bit of gruesome history… your family might just find it at the London Dungeons this half term! 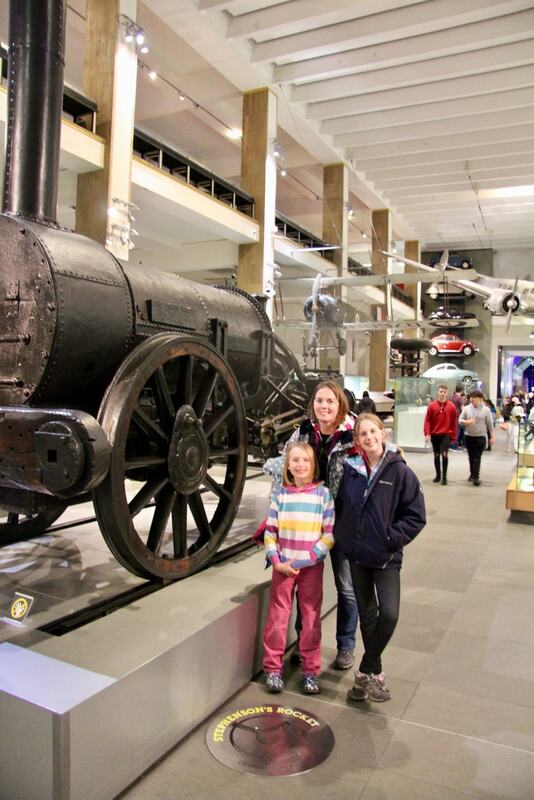 Heading to South Kensington tube station, we heaved ourselves from olden day British history straight into modern day science at the impressive Science Museum. No longer the utterly free visit that it once was… you now get free entry but the best experiences and workshops cost once inside…That said, if you’re prepared in advance you can budget accordingly as the exhibits are worth the money and are brilliant. You’d be excused for wondering just why the below pictures feature… but read this newspaper article and you’ll see just what happened to us after only 5mins inside yesterday!!! A full evacuation due to smoke inside the building!!! 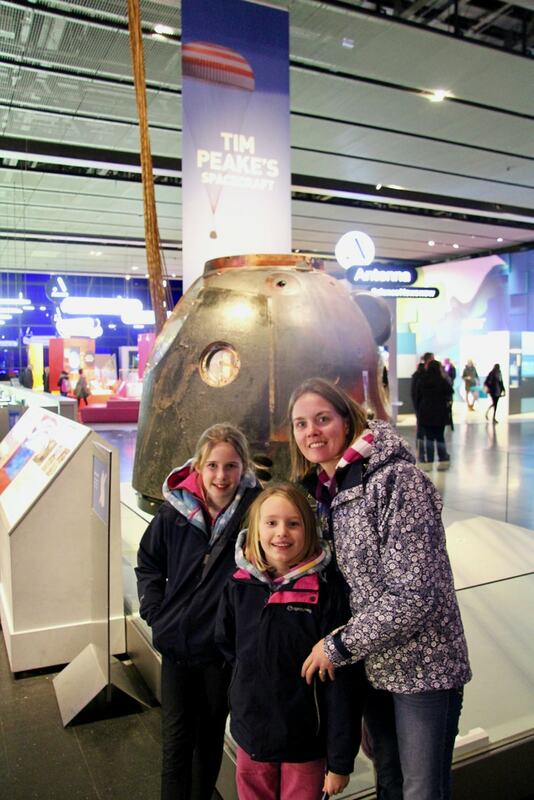 Thankfully, the fire brigade, police and Science Museum staff were truly brilliant. Such efficient organisation was brilliant to watch! So within the hour, we returned inside to discover more…. So what else is on in London during the February 2017 Half term? If you’re interested in looking further afield for ideas and running out of ideas, why not check out the variety of others tours, workshops & exhibitions across London. Sintra Palace and a trip to the Atlantic Coastline!